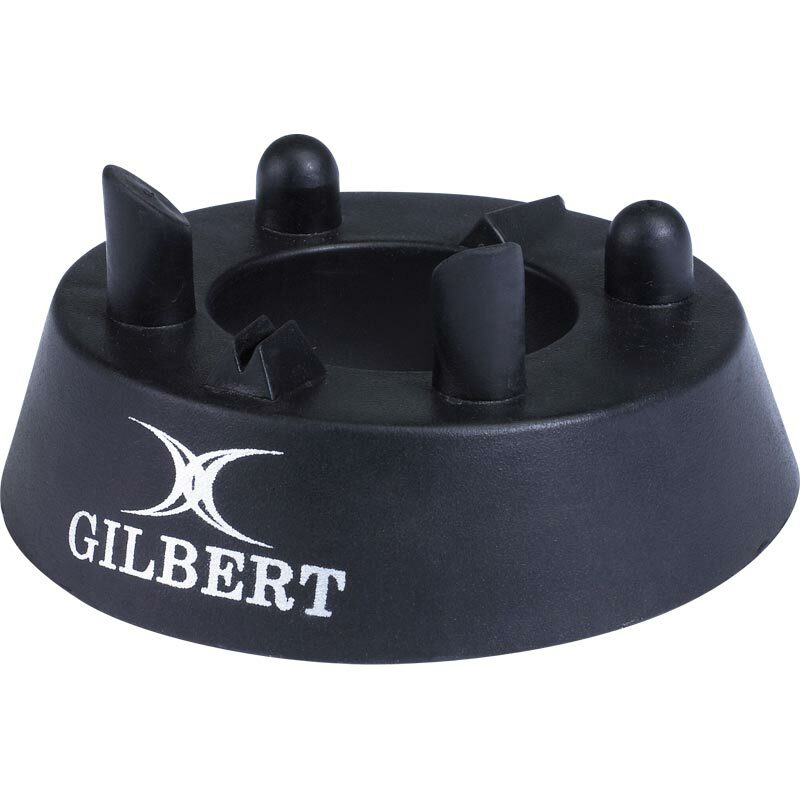 The Gilbert ® 450 Precision Kicking Tee is perfect for all ages and all levels of the game. The 450 Tee is very popular among professional players. I bought this for my son. He is very happy with the tee. Helps improves accuracy. Great service from Newitts. I ordered it on the Wednesday morning and it came the very next day.